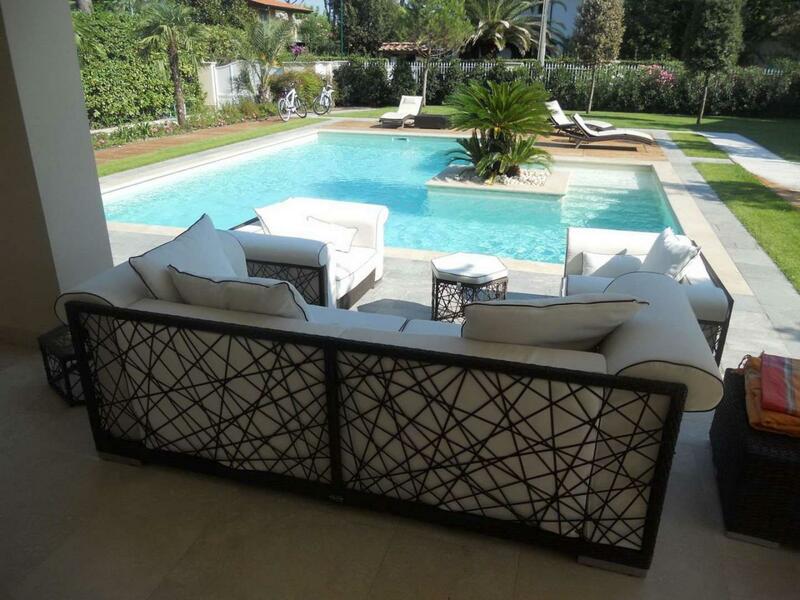 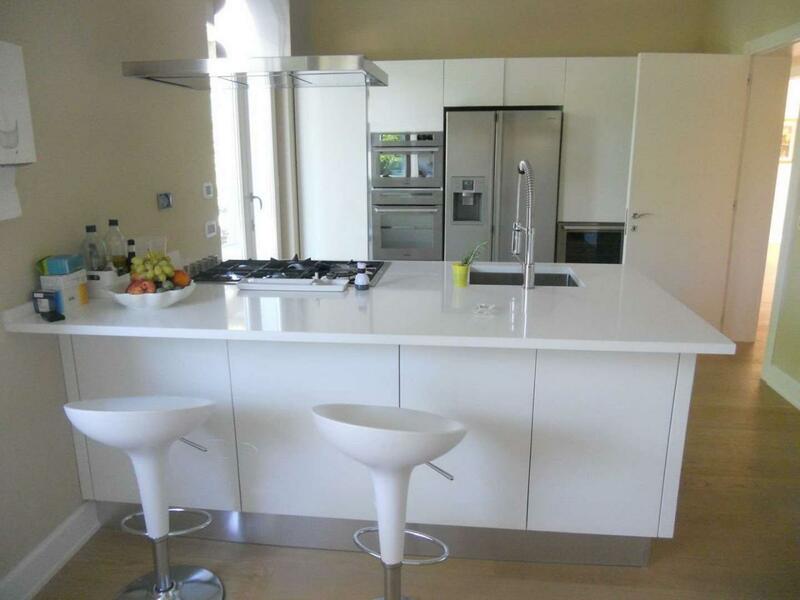 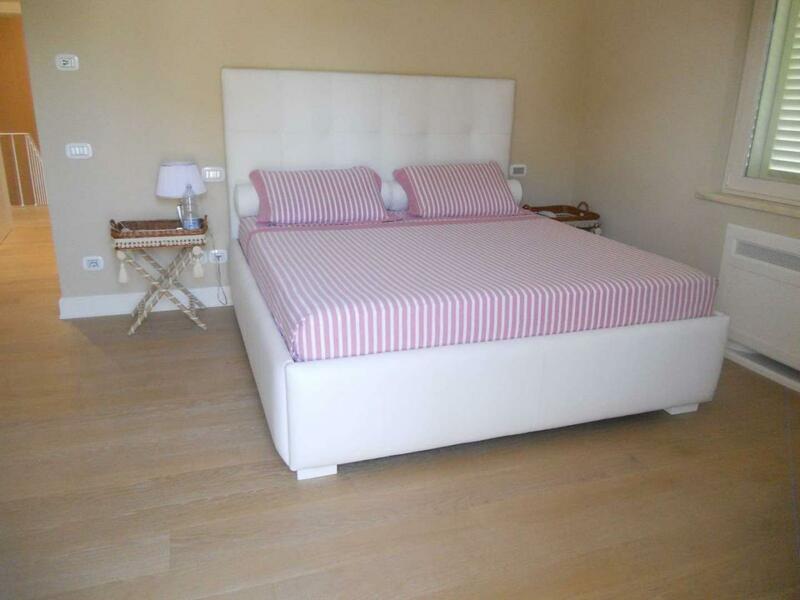 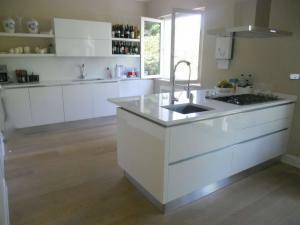 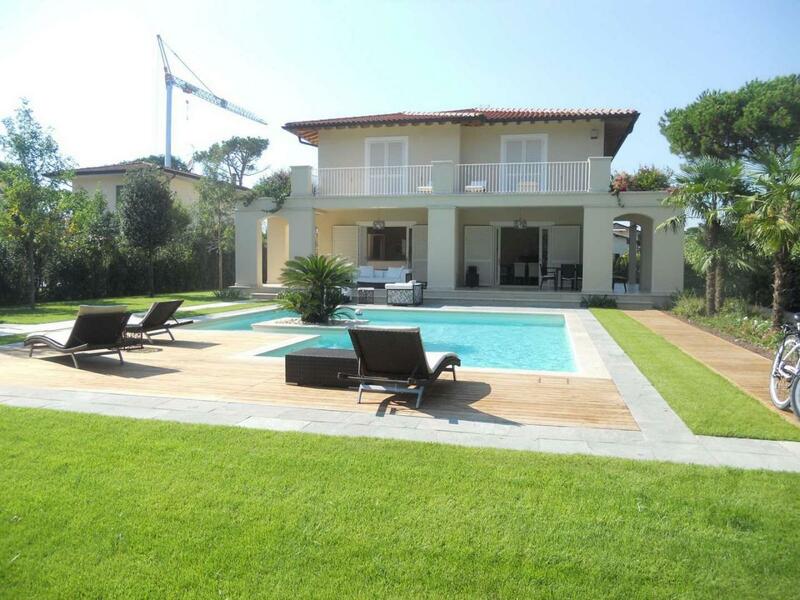 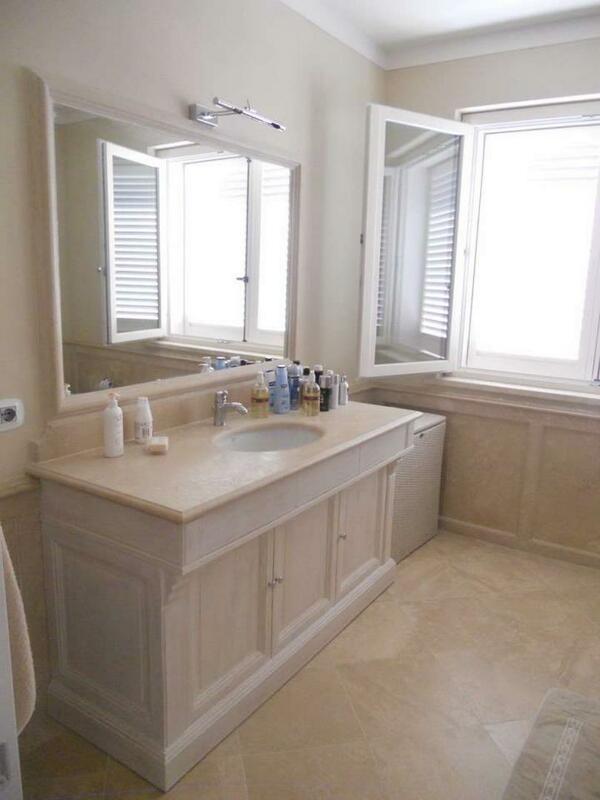 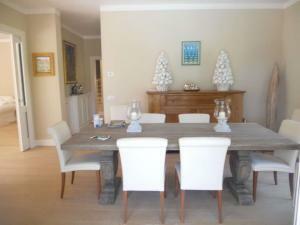 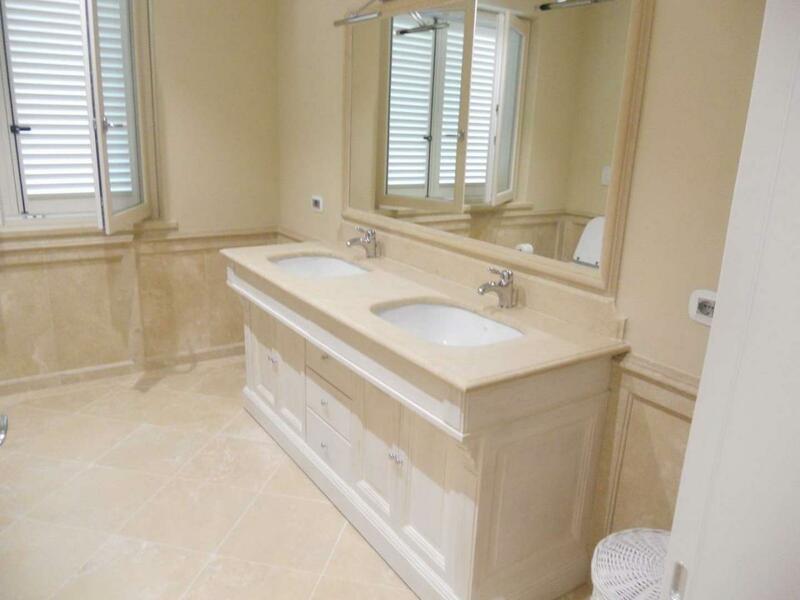 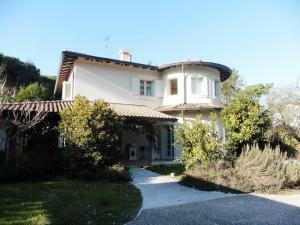 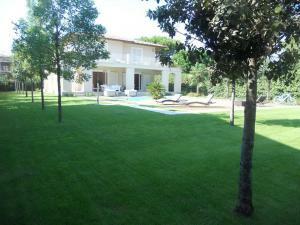 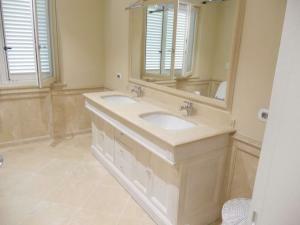 Newly built villa for Sale in Forte dei Marmi. 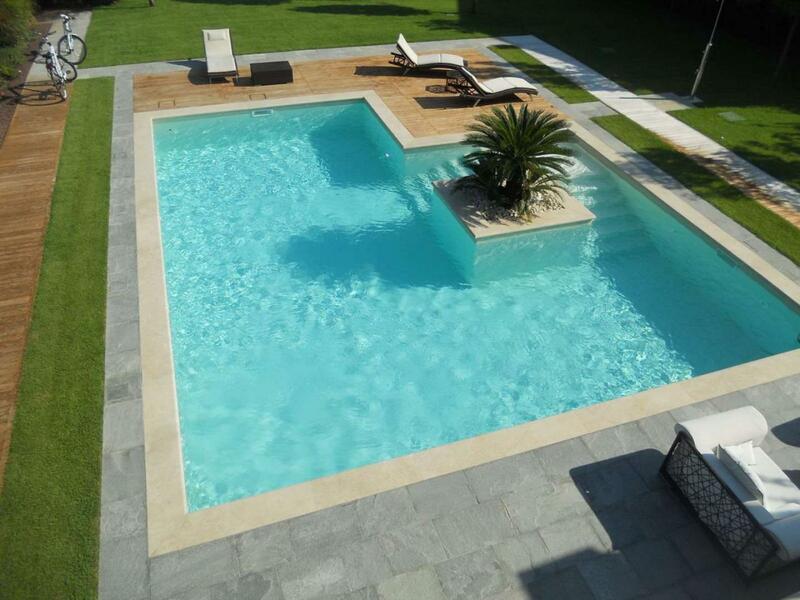 The House has a swimming pool and situated in a prestigious area and close to the Centre, spread over two floors for a total of approximately 375 square meters. and placed in a garden of about 1700 square meters. 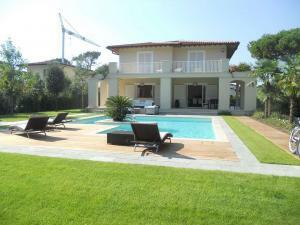 ground floor entrance, large living room, dining room, large eat-in kitchen, a double bedroom with ensuite bathroom, a bedroom, a bathroom and laundry. On the first floor three bedrooms all with private bathroom, study/bedroom and large terrace of approx. 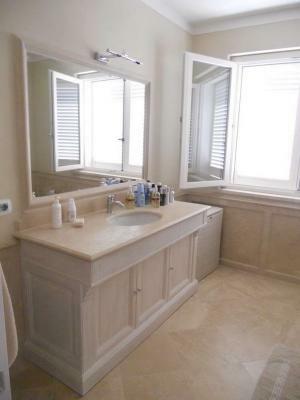 40 sqm. 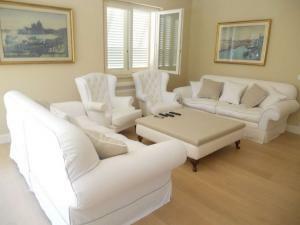 Excellent finishing and equipped with every comfort.